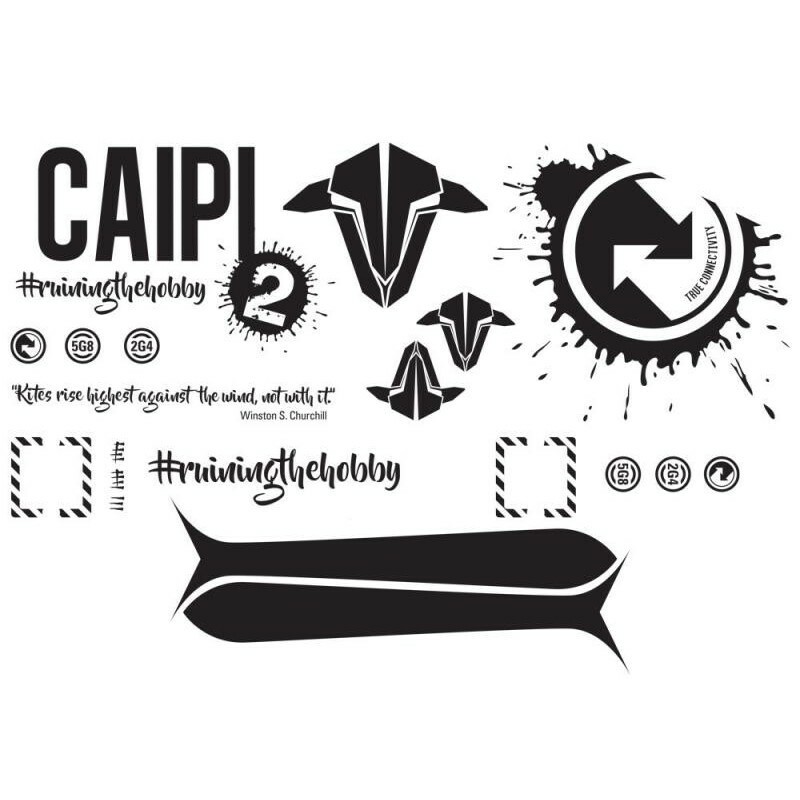 Pimp out your Caipirinha 2 with this decal set. The stickers are single-color peel off vinyl and are designed by Albert Kravcov, manufactured by TBS. 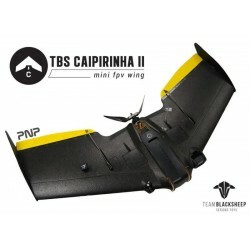 The vinyl is slightly reflective and sticks nicely to the EPP skin of the TBS Caipirinha 2.